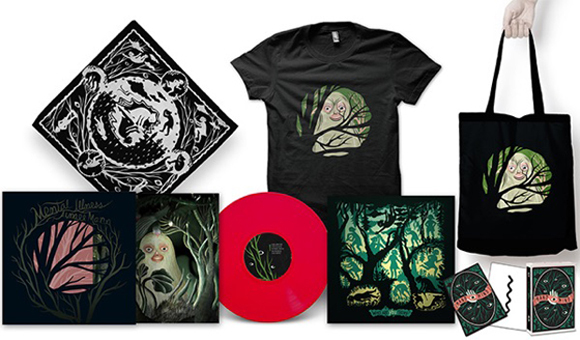 Order Aimee Mann's new album, Mental Illness (both CD and LP with die-cut cover & color vinyl), plys limited t-shirts, tote bags, and bandanas. Also available only with the bundles, Aimee Mann Mental Illness Art Cards, a limited edition pack of twenty-five 5'x7' psychological art therapy cards featuring psychological tests to help you discover how you view yourself and how you think others see you, with the option to share your art and findings with Aimee and her fans! The Arts Cards are only available in one of the bundles! Sign up to my mailing list for the latest news, performances and updates!